Home / Affilaite Program / Beauty Bloggers. / WishTrend / WishTrend Affiliate Program !! Hope you guys are doing well!!! Today's post gonna be real quick but interesting as well. If you are a Shopaholic like me and have a passion for shopping then I'm sure you are going to love it and won't want to miss the opportunity. Who wouldn't like the best deals going on? 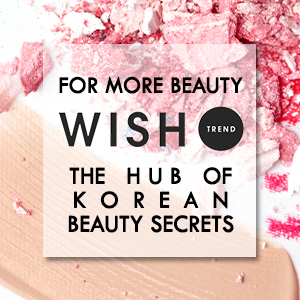 I'm sharing this solely cause I don't want you to miss it out if you are a Korean Beauty products lover like me. Yes!! You heard it right. Korean Beauty products are known for its amazing results and cute packaging along with affordable prices. 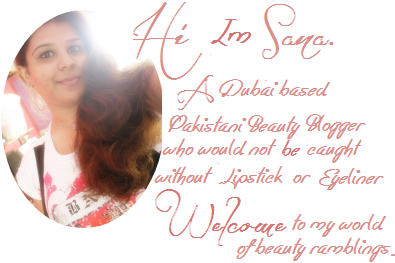 If you've been following me lately, you'd have known that I'm working with in collaboration with WishTrend for a quite sometime now and I am thoroughly enjoying it and I was even getting more thrilled when they offered me to become a part of their affiliate program, before this activity was going on a limited scale and only with handful worldwide beauty bloggers just because to remove all flaws and many improvements before implanting on their site to make your, mine and our shopping experience thrilled and fun-filled. If you are interested in joining WishTrend's exclusive Affiliate Program, go through the article WishTrend Affiliate. 4-10% commission on the sales generated via your affiliate link from your blog/facebook/twitter etc. Commission get paid every week. If you've got a team who signed up via your affiliate link, you would get extra commission when any sale generated via their link. Performance bonus and exclusive rewards. 16 comments on "WishTrend Affiliate Program !!" How I wish to be a part of WishTrend affiliate programme! ooh this sounds interesting, id love to know more! May i know further information about the program?